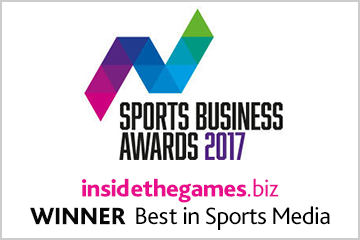 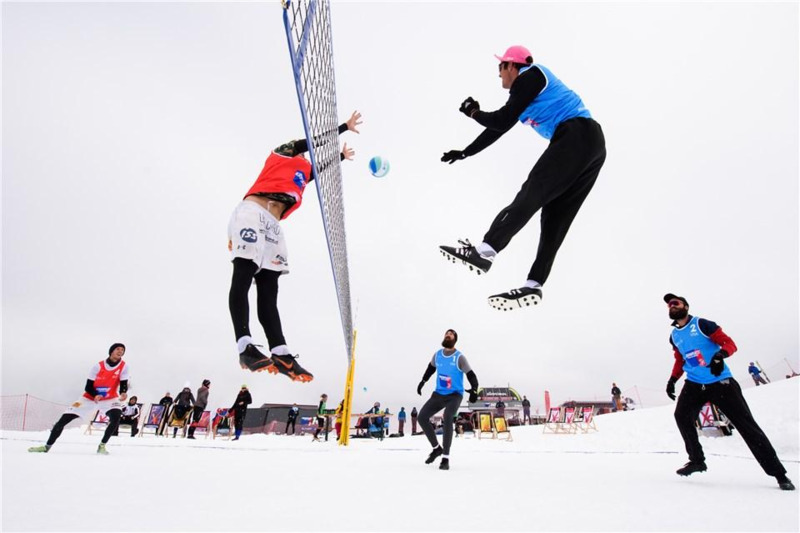 Brothers Riley and Maddison McKibbin, alongside team-mate Troy Field, made a triumphant first appearance in an International Volleyball Federation (FIVB) Snow Volleyball World Tour event as they beat Russia 2-1 in the men’s final today in Kronplatz. 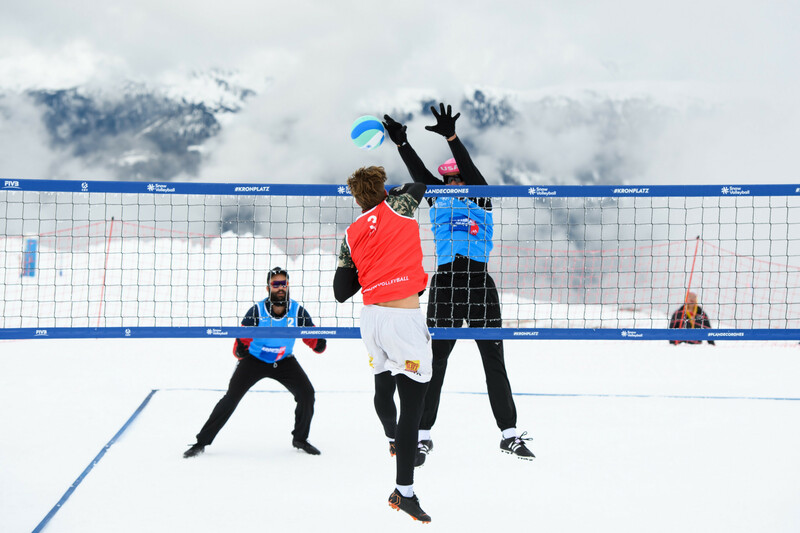 Italy’s Giorgio Amorosi, Benito Marinucci and Massimo Di Risio progressed to the men’s quarter-finals as play resumed at the International Volleyball Federation (FIVB) Snow Volleyball World Tour in Kronplatz. 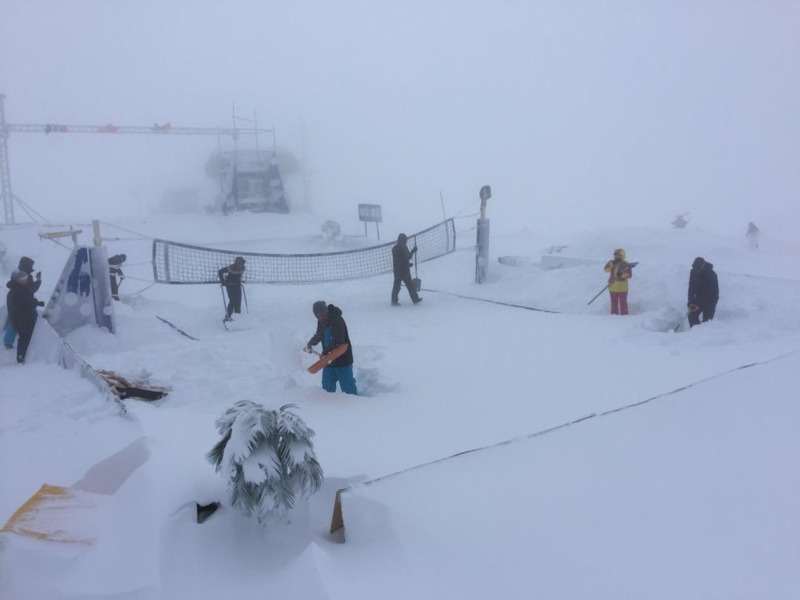 Heavy snowfall forced the cancellation of the second day’s play at the International Volleyball Federation (FIVB) Snow Volleyball World Tour in Kronplatz. 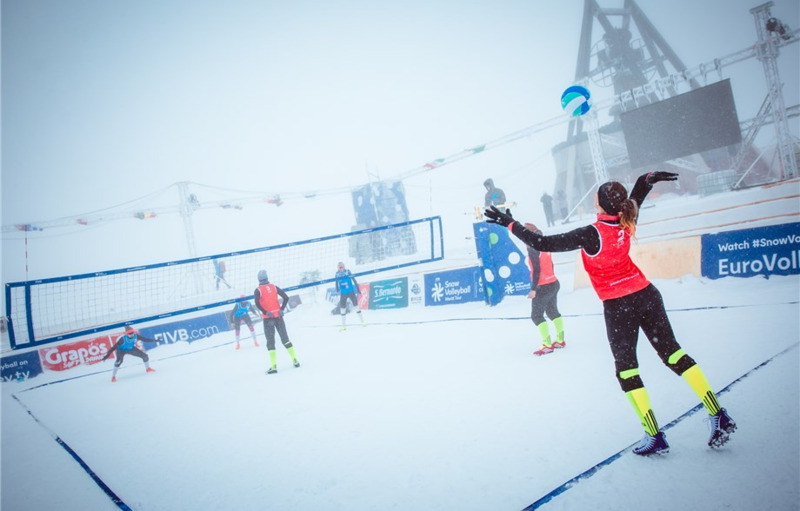 Czech Republic booked their place in the women’s main draw at the International Volleyball Federation (FIVB) Snow Volleyball World Tour in Kronplatz. 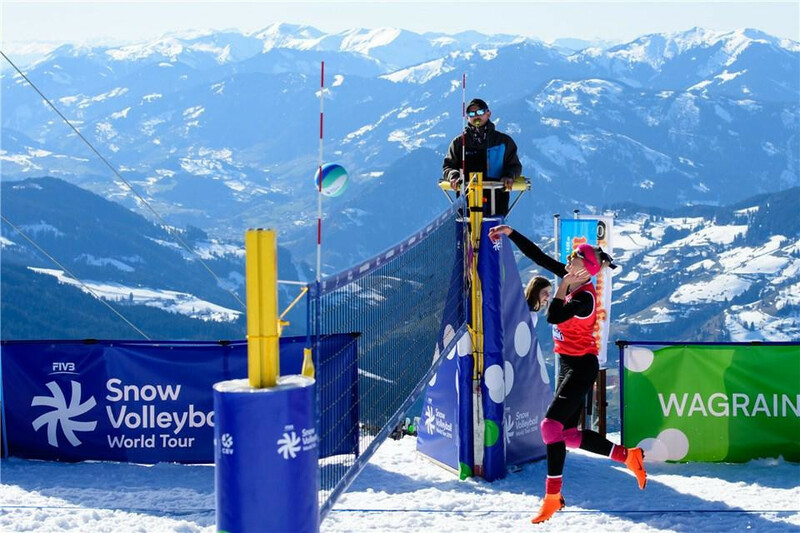 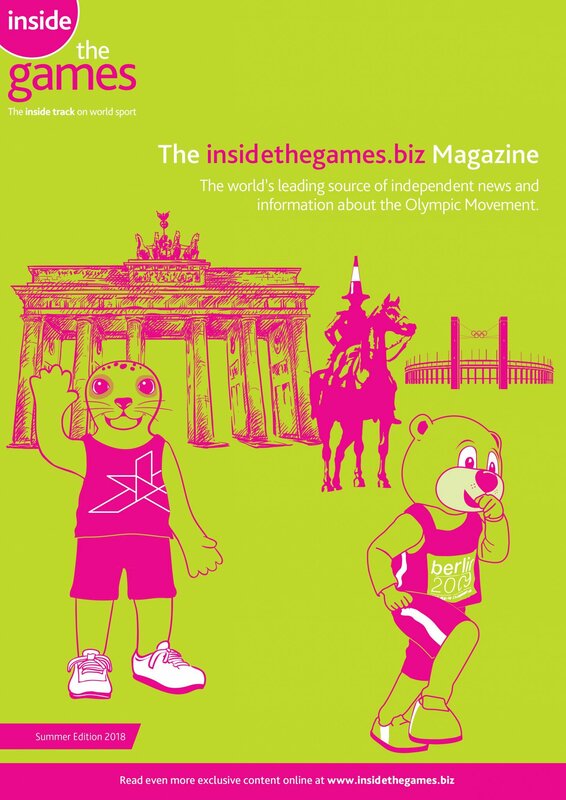 International Volleyball Federation (FIVB) will seek to further promote its snow volleyball format at the second World Tour event set to take place in Kronplatz this week. 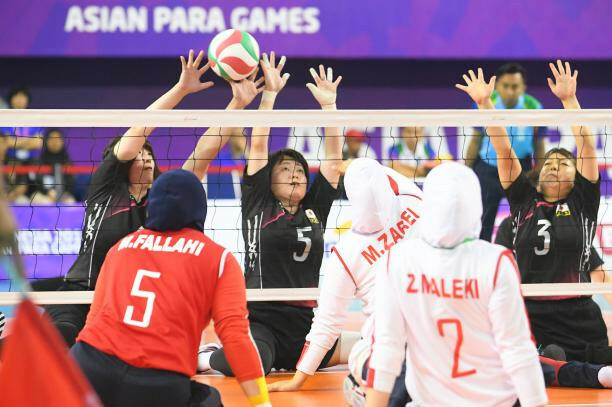 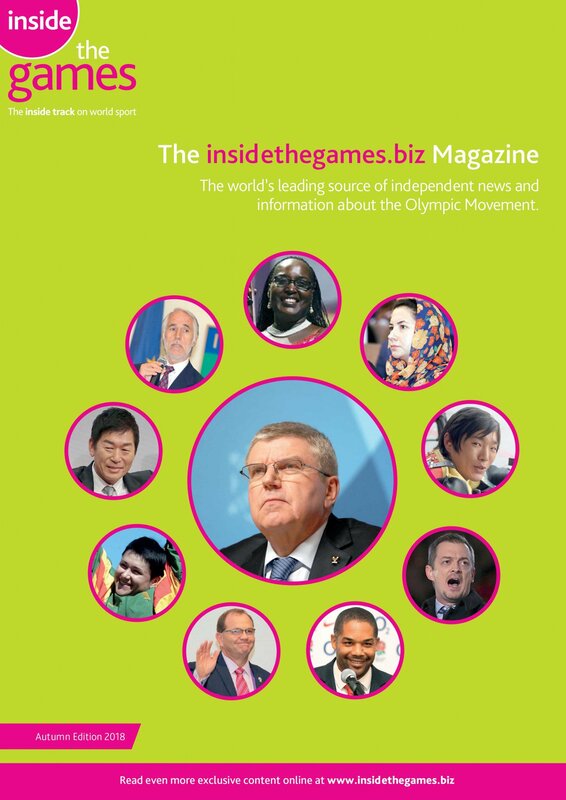 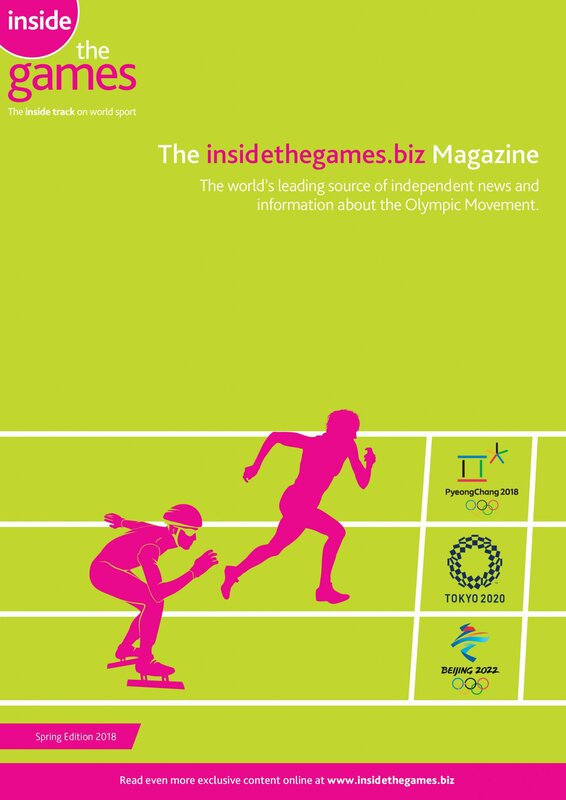 World ParaVolley (WPV) and the International Volleyball Federation (FIVB) have signed a Memorandum of Understanding (MoU) which means they will "explore co-operative opportunities" across all of the sport's disciplines. 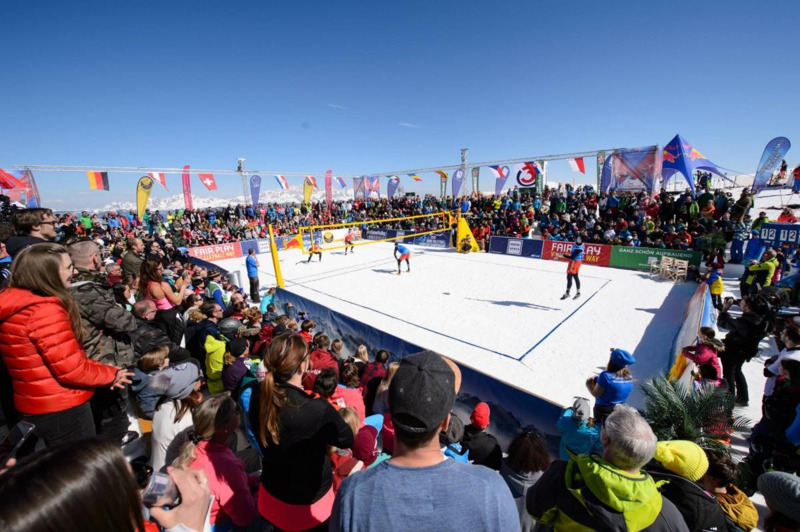 The Czech Republic's second team breezed into the women's semi-finals as their first team were knocked out on the third day of action at the International Volleyball Federation's inaugural Snow Volleyball World Tour event in Austria. 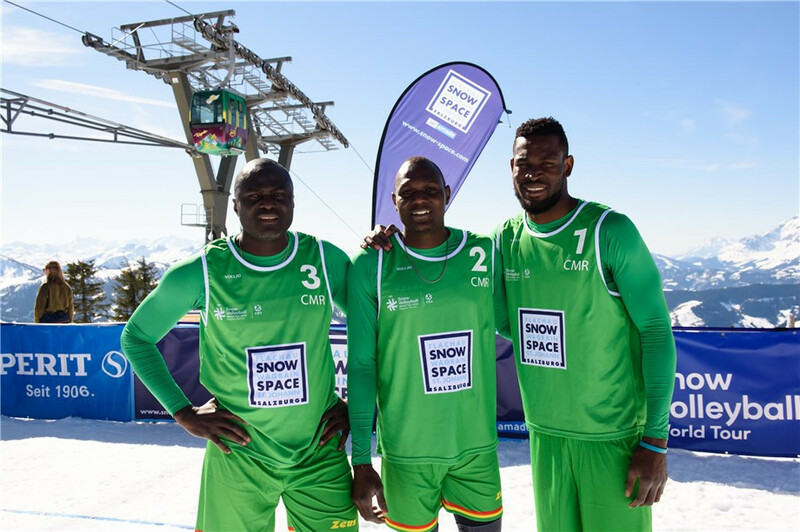 A team from Cameroon fell to a narrow defeat to a United States side today as pool action took place at the International Volleyball Federation’s (FIVB) inaugural snow volleyball event in Austria. 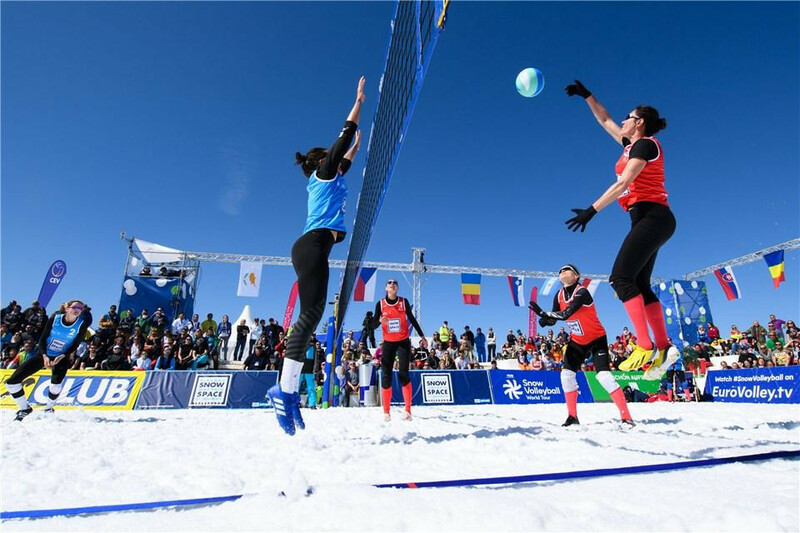 Sweden secured a place in the women’s main draw at the inaugural Snow Volleyball World Tour event in Austria. 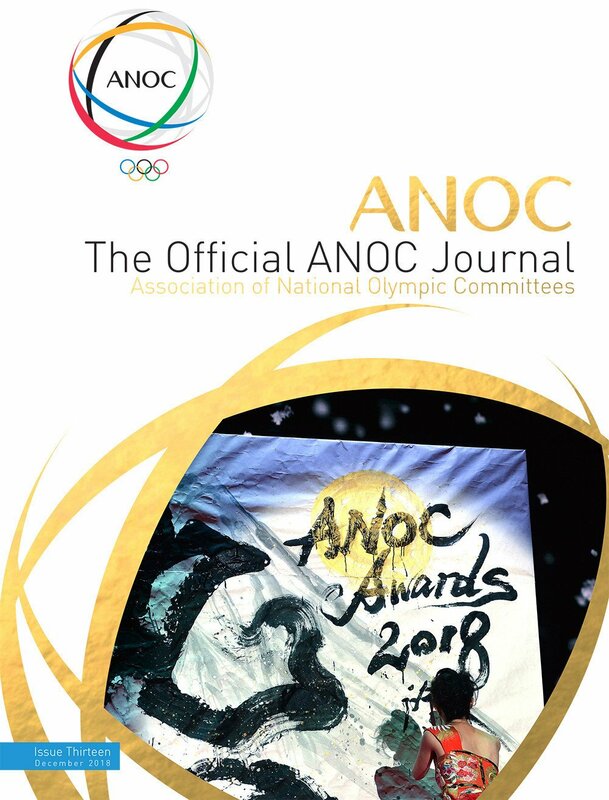 Haiyang in China is set to host the International Volleyball Federation (FIVB) beach volleyball qualification tournament for the Tokyo 2020 Olympic Games. 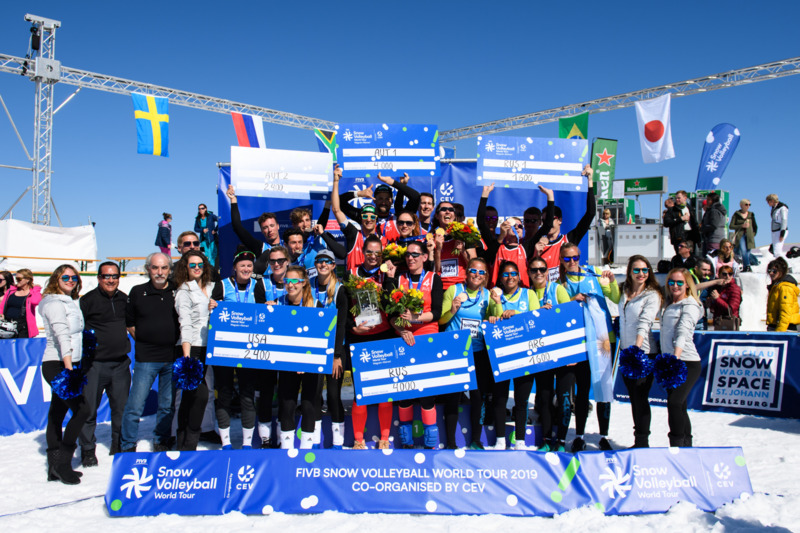 Brazilian legend Giba will be one of the names on court when the inaugural Snow Volleyball World Tour begins tomorrow in Austria, after ending a five-year retirement. 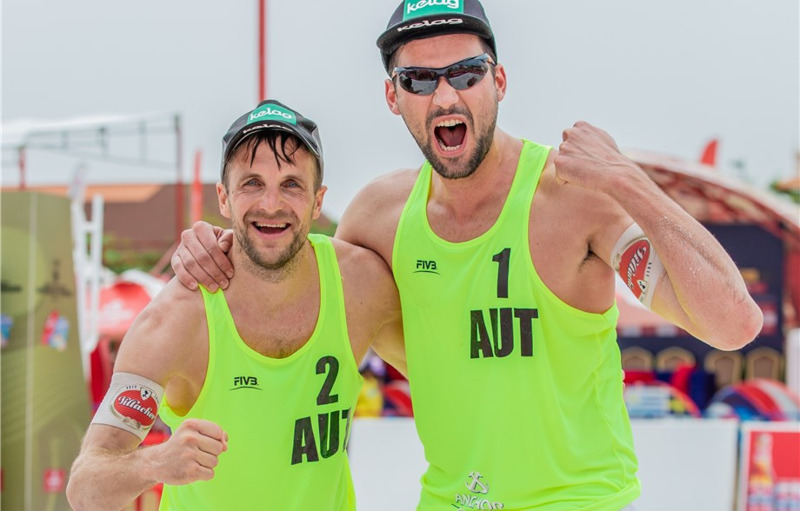 Austria’s Christophe Dressler and Alexander Huber claimed victory at the International Volleyball Federation Beach World Tour event in Siem Reap in Cambodia. 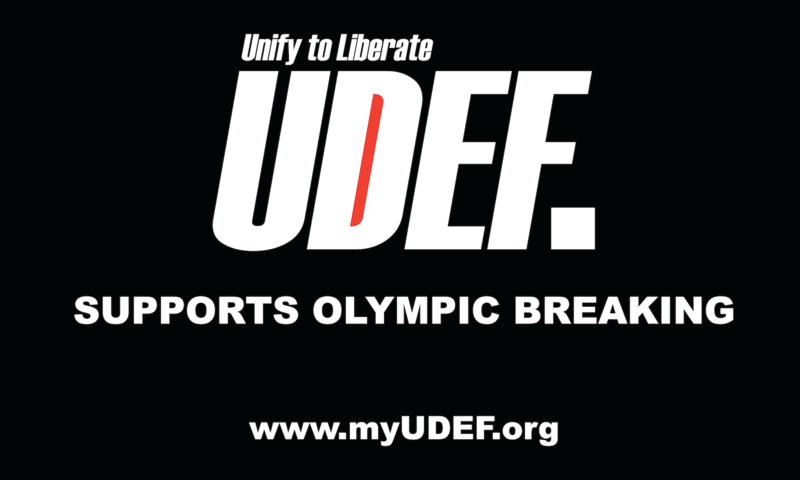 Russia’s Maxim Sivolap and Artem Yartzutkin stunned top seeds Jyrki Nurminen and Santeri Siren of Finland en route to the semi-finals of the International Volleyball Federation Beach World Tour event in Siem Reap in Cambodia. Top seeds Jyrki Nurminen and Santeri Siren of Finland cruised into the last 16 at the International Volleyball Federation Beach World Tour event in Siem Reap in Cambodia with two victories on the opening day of main draw action.